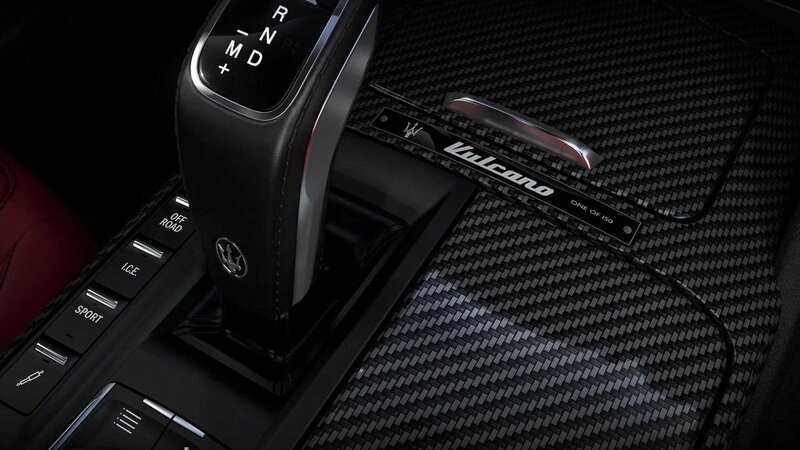 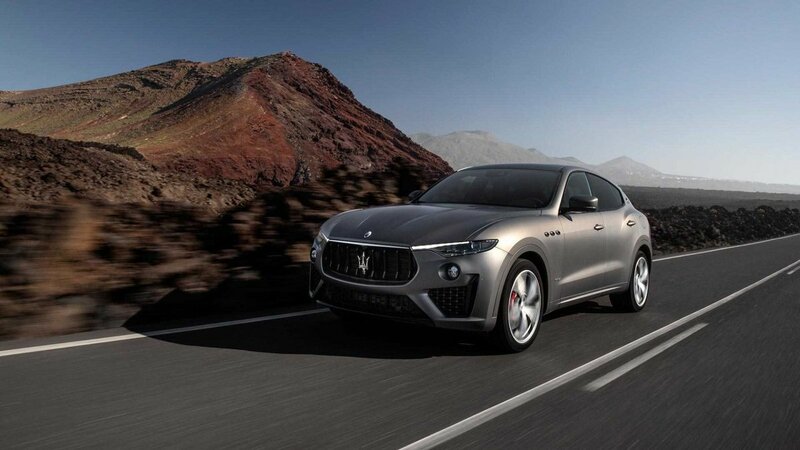 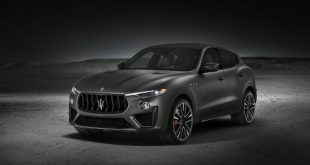 A new limited-run version of the Maserati Levante, dubbed the Vulcano, is set to head Down Under to join the local range, although just seven are set to be available. 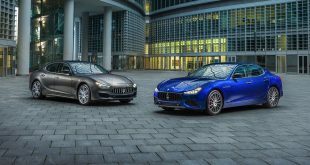 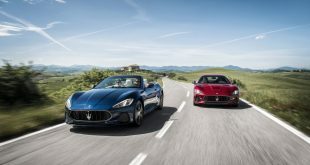 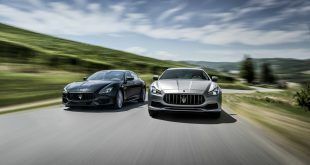 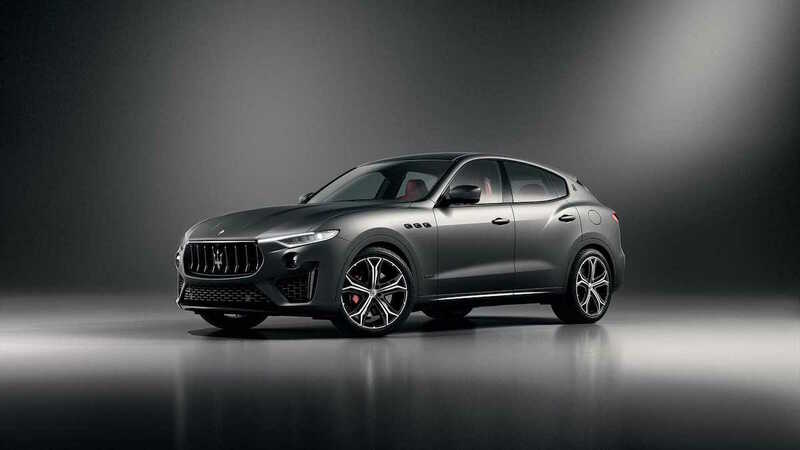 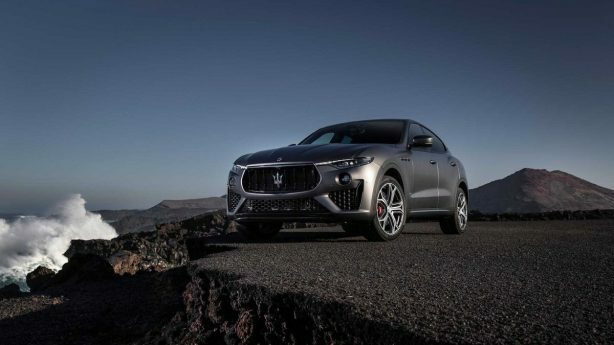 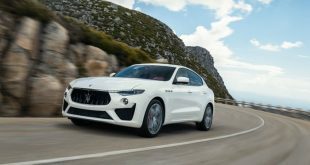 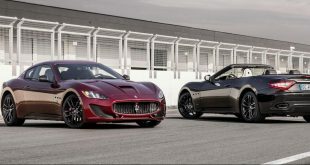 Priced at $184,990 before on-road costs, just 150 examples of the Levante Vulcano will be produced worldwide, which is based on the GranSport model but sets itself apart by having had the whole catalogue thrown at it. 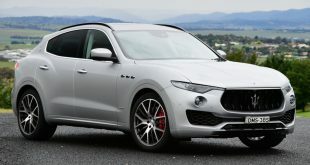 Externally, it’s set apart most notably by its matte Grigio Lava paintwork, 21-inch matte-finished ‘Helios’ alloy wheels, and standard fitment of the Nerissimo Collection trim package – adding smoked taillights, black chrome for the front grille and badging, black window surrounds, burnished exhaust tips, and body-coloured door handles. 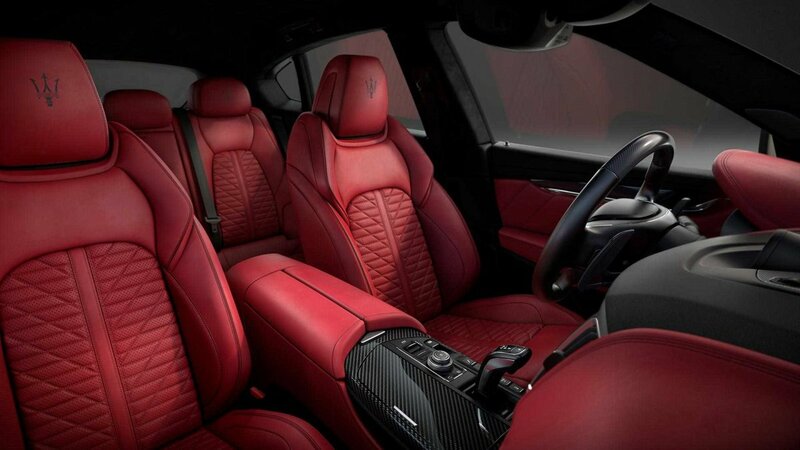 On the inside, there’s the choice of red or black Pieno Fiore leather upholstery with contrast stitching; heated and ventilated front seats with electric adjustment and memory; high-gloss carbon-fibre trim throughout the cabin, including on the steering wheel and for the paddle shifters; and “One of 150” badging on the centre console. 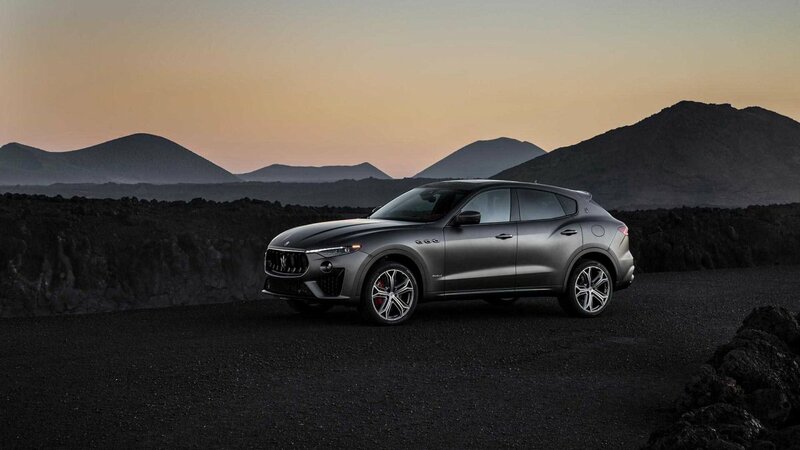 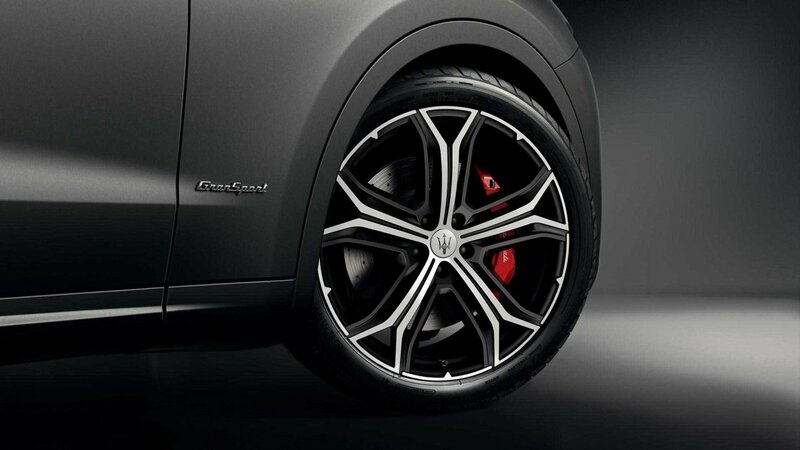 Furthermore, front and rear parking sensors, adaptive LED headlights, soft-close doors, and a Bowers & Wilkins sound system are also fitted as standard. 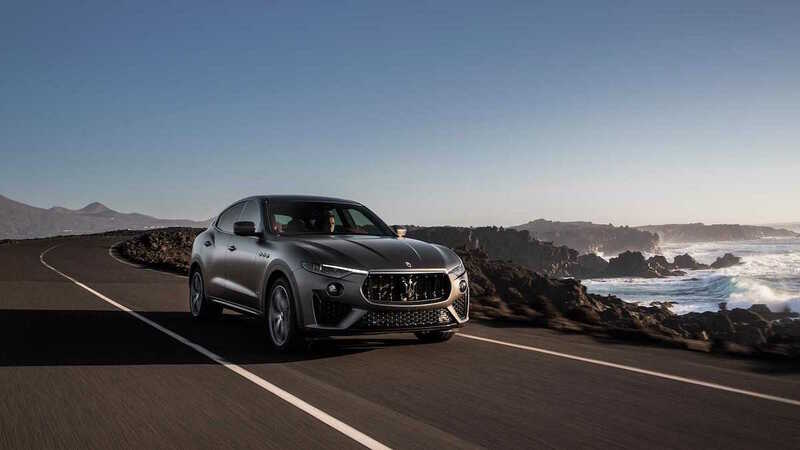 Under the skin, it remains the same as the GranSport, meaning there’s still a 3.0-litre twin-turbocharged V6 churning out 257kW and 500Nm driving all four wheels through an eight-speed automatic transmission.